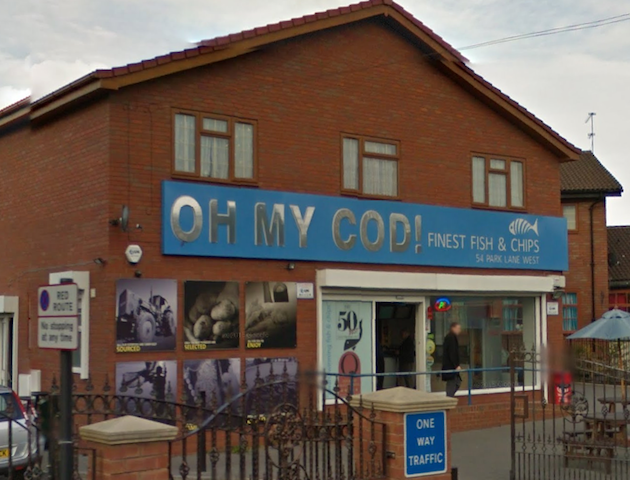 You can't beat a side of puns with your large cod and chips. 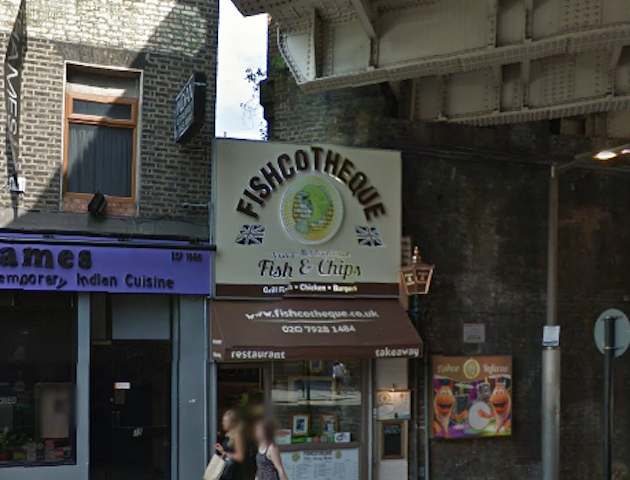 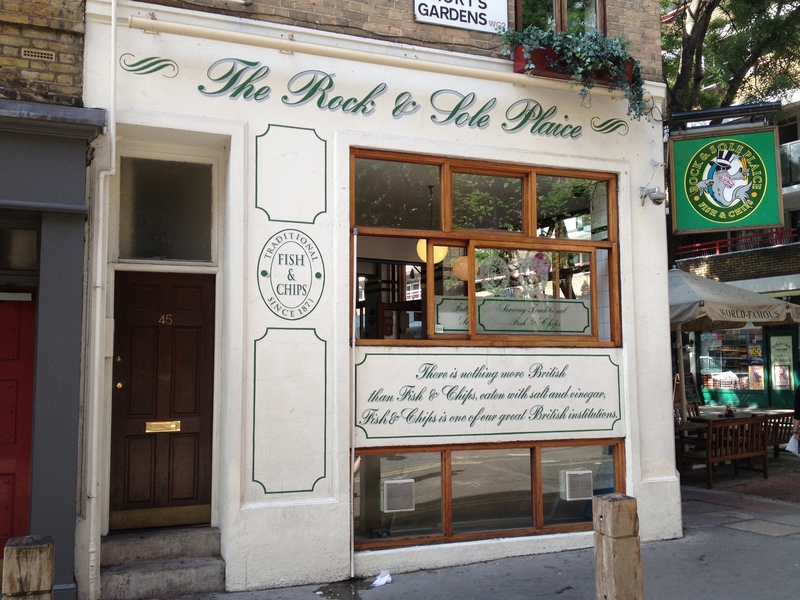 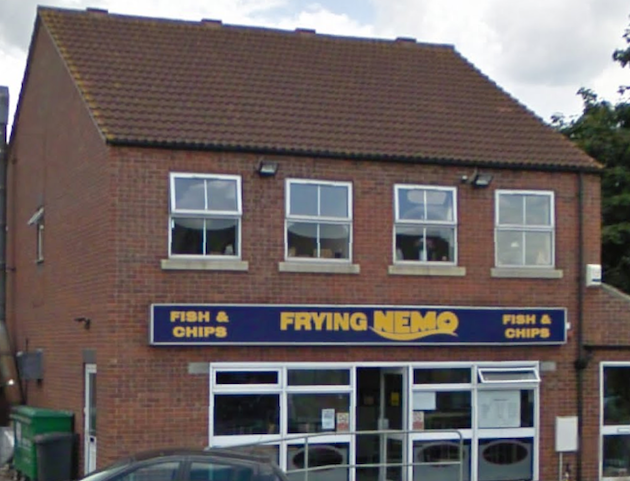 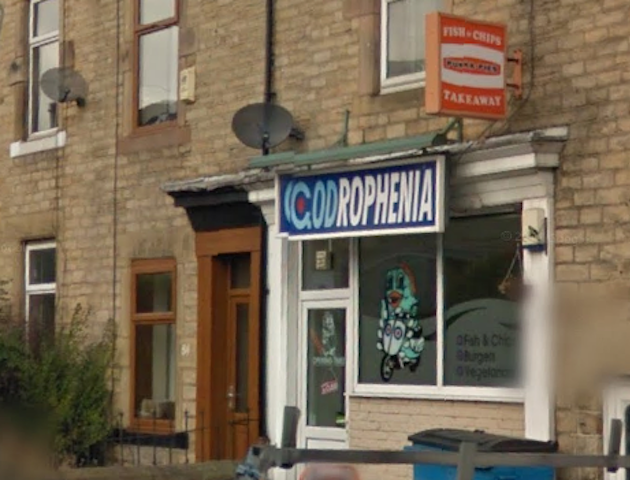 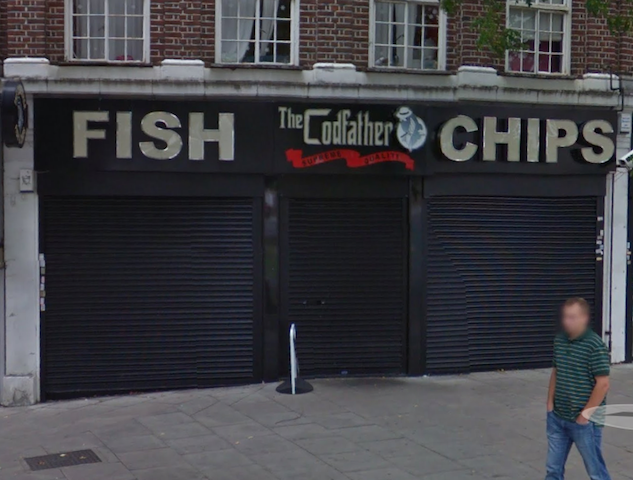 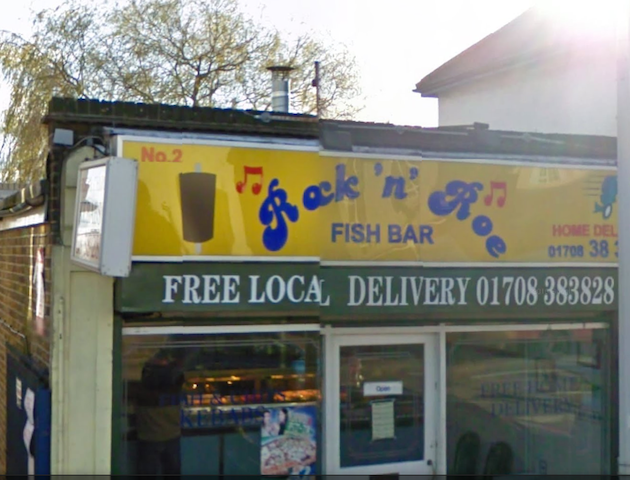 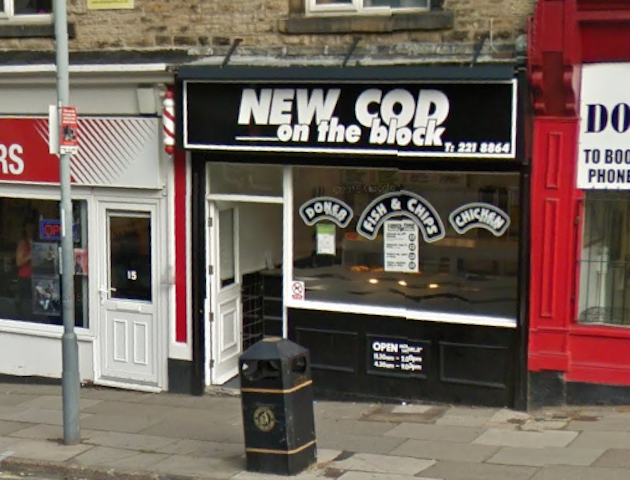 Here are some of our favourite fish and chip shop names from around the UK. 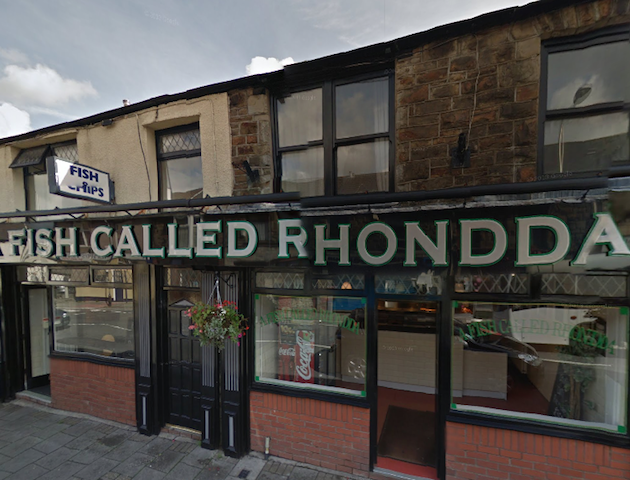 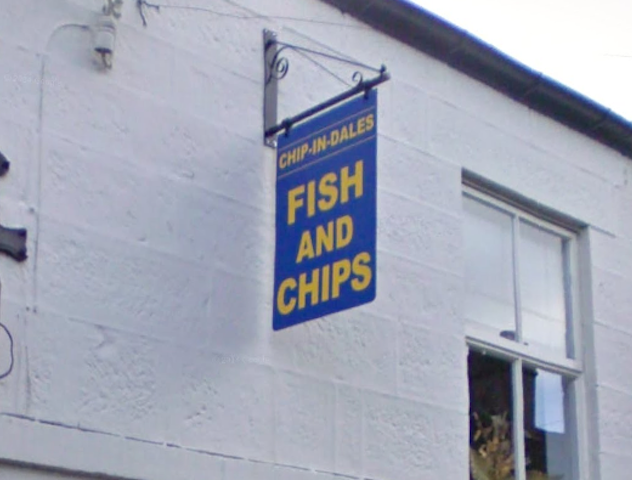 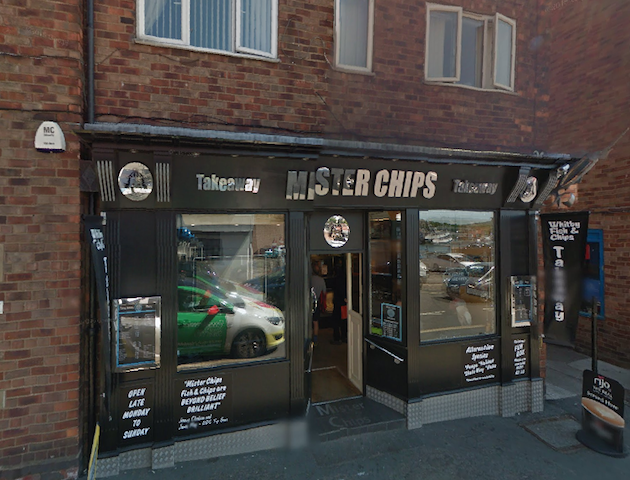 What are the best chip shop names in your area?  Let us know, in the comments box below!